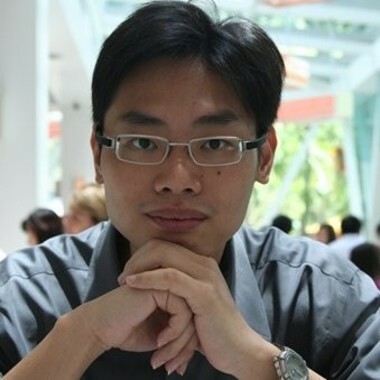 Chi-Keong Goh is a data science professional with 15 years of experience in developing and leading data-driven innovation. As the AI Technical Director at Yoozoo Interactive, he is responsible for Yoozoo’s overall Artificial Intelligence/Data Science strategy and spearheads the company’s new Center for Artificial Intelligence and Machine Learning in Singapore. Prior to joining the Yoozoo, Chi-Keong has held positions at the Rolls-Royce Central Technology Group and A*STAR. Chi-Keong serves on the editorial board for various international journals and on conference program committees in the fields of Computational Intelligence and Data Mining. Digitalization and AI are probably right at the top of every companies business agenda and much resources have been and will continue to be invested. We hear of new interesting AI breakthroughs and initiatives seemingly every other day! However any successful AI roll-out is much more than the technology itself. In this talk, the speaker will share his thoughts on key ingredients to success.